Lip and Cheek tints are an essential part of my cosmetic kit because they save me from emergency situations whenever I am in the need to freshen-up. 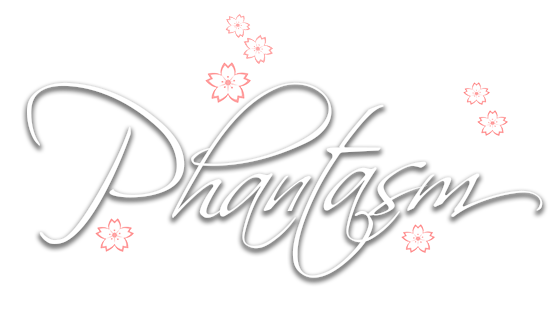 They also last longer than powdered blush and non-waterproof lipstick! 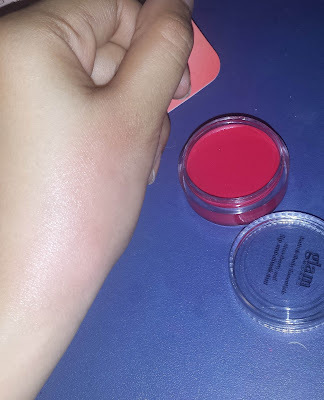 When my usual lip and cheek tint was out of stock from Watsons, I decided to choose another brand which is affordable and just enough to last while waiting for my tint to be back in stock. 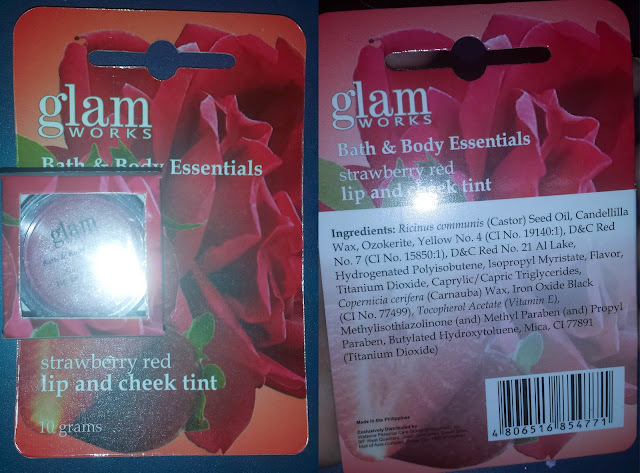 I then found Glam Works’ Strawberry Red Lip and Cheek Tint which was only around 79 Php. The tint is packed in a small plastic jar. Upon opening, there were some moisture on the tint, probably caused by the humidity. (It's summer here in Manila). 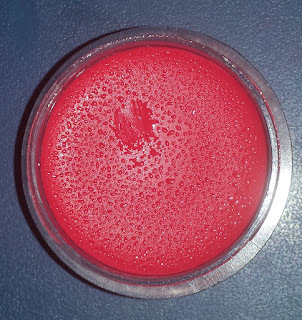 The scent is of sweet strawberries and the texture and consistency is like of a lip balm. Quite sticky compared to the tints in liquid form. I am fair skinned but trying the tint on me doesn't seem to color much. You need to apply an ample amount before the tint shows up well. The feel on the skin is also warm and a bit sticky, imagine applying lip balm on your cheeks. Pros on this product: Affordable, sweet strawberry scent, well compacted in its container (not easily consumed). As a lip tint, it goes well even with dry lips. Cons: Warm and sticky feel, not-so vivid color, does not last long (lasts for only 1-2 hours). As a cheek tint, I'm considering it as a con since it feels sticky on the face and quite difficult to blend. Never pa ako nagkaroon ng Cheek Tint. Bad me, sometimes I just use a red lipstick in my cheeks pag masyadong maputi ang face ko. The only product I have tried from Glamworks so far is their wax para sa legs. I've gotten to know Janice particularly nicely and it is often good doing. I really like the sensation associated with moving in there and becoming welcomed by individuals who understand me personally http://www.retailinnovationconference.com/i/barry-beck-bluemercury-inc/.